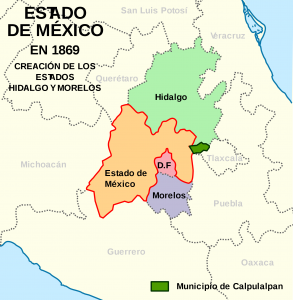 My cousin Carlos (name changed) was born in Morelos. He grew up in a small village with his father and his five sisters because his mother Julia left them. 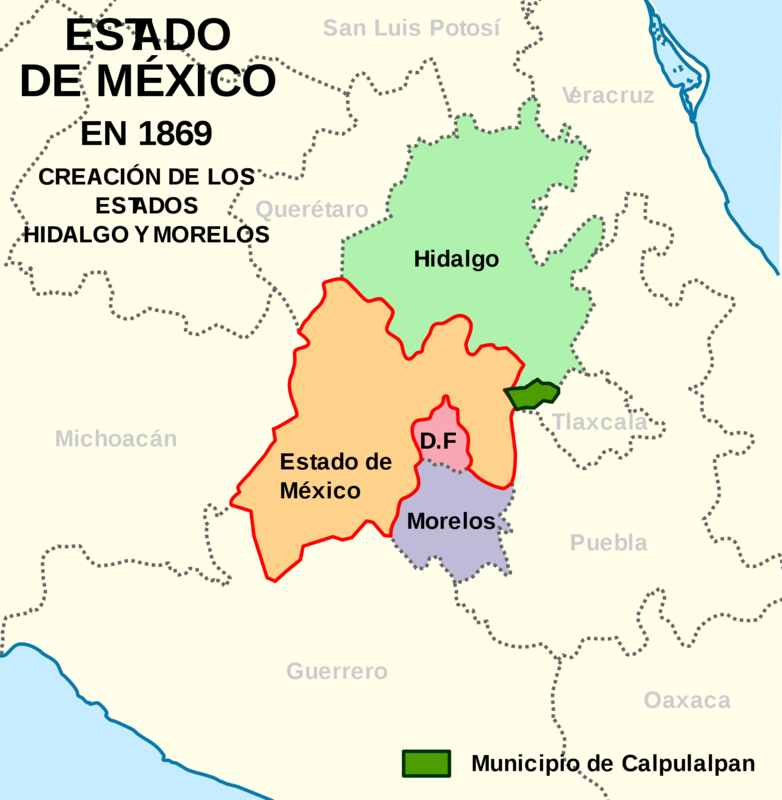 When he was 15 years old he moved to Acapulco Guerrero to study architecture. In late 2015 he was threatened by phone because gangsters confused him with a different person. They told him that they were going to kill his wife and kids. He decided that he wanted to immigrate with his family to United States because they were in danger. His parents agreed on the condition that when the things got better he needed to return. On the day he left he had to say goodbye to his mother and his father; that was so difficult for him. He took a bus to the D.F with his family and his sister’s family. They traveled for 3 days on the bus to Tijuana. It stopped in places where people could get food and go to the bathroom. When the bus arrived in Tijuana, Carlos went to the immigration line for help. He was separated from his family. He stayed in a shelter and his wife with his children were in another shelter where there were was only women and children because they were considered separated cases. His wife and his children left the shelter first. When immigration left him in San Diego he was happy to see his family because it had been three months. His family and his sisters were waiting for him. When he saw them he started to cry. When he finally was in his sister’s house house he said that immigration asked him why he chose to come to California . He said because he had family that would support him and his family. He started to work as a gardener when he got his social security number. Written by his cousin, a student in the SF Bay Area.